Move-in day does not have to be chaotic. 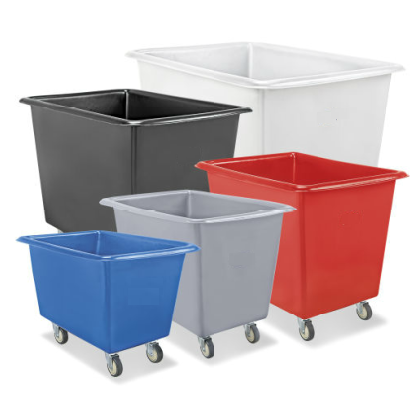 Simplify the process with our Campus Utility Carts. Our carts come in a variety of colors and sizes to ensure they are exactly what you need. With 300 in stock and a thousand more ready to go, we can accommodate any need. The standard 16 bushel utility cart can unload an entire car in about two trips. Coming to school is stressful enough, let us help make these weekends a breeze. Parents will thank you left and right for the addition of these bins to your campus come moving days. Such days are emotional and challenging enough for both student and parents without adding the extra stress and hassle of lugging armfuls of heavy boxes and teetering baskets of trinkets through overcrowded hallways. With our Campus Utility Carts, even the most over-packed freshman can unload cars piled high with boxes of memories and dreams with ease. With our variety of sizes and large selection of carts, we can assure you that your families and students won’t start the next chapter of their journeys in bad spirits. We can’t promise that dry-eyes will be had for all involved (trust mom to come prepared with tissues), but we can promise that any tears shed won’t be in frustration. Our campus utility carts don’t just lose their value beyond opening day! They are the perfect addition to your campus all year round. Support your Theatre or Art departments by providing them with a handful of carts to move their materials and props around with ease. Film Students will gladly wring your hands for the purchase of these beauties as they’ll no longer have to be pack mules to their own equipment, hauling cameras and mics from studios to locations all over campus and beyond. From housekeeping, to gardening, to construction, to expos and conferences, our campus utility carts can help ensure that your every wish or whim is met. Nowhere to store them? No problem. Our warehouse can manage all your storage needs from carts to student storage and everything else in between. 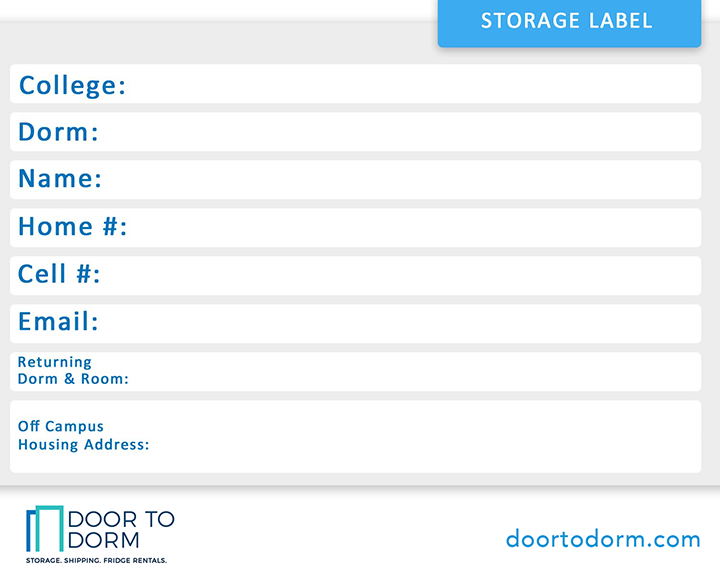 Collegiate Storage and Rental is here for you and your students. Only need them for select days? Simple, just rent them! We will have our staff drop them off and pick them up on days of your choice for as long as you need them. Collegiate Storage and Rental’s utility carts are study and high-capacity utility carts, tough, and made of seamlessly molded polyethylene with 5″ polyolefin swivel wheels that allow for continuous handling.